Fortnite (Free) patch 6.30 arrived last week and the content update for it has now gone live on all platforms. While everyone is likely still playing Red Dead Redemption 2 (I know I am), Epic Games brings the Wild West and Dynamite to Fortnite as the highlights of this content update. The Wild West is a new Limited Time Mode and this restricts the weapons available for you on the map to go with the theme. These include Hunting Rifles, Shotguns, Dynamite, and a few more. 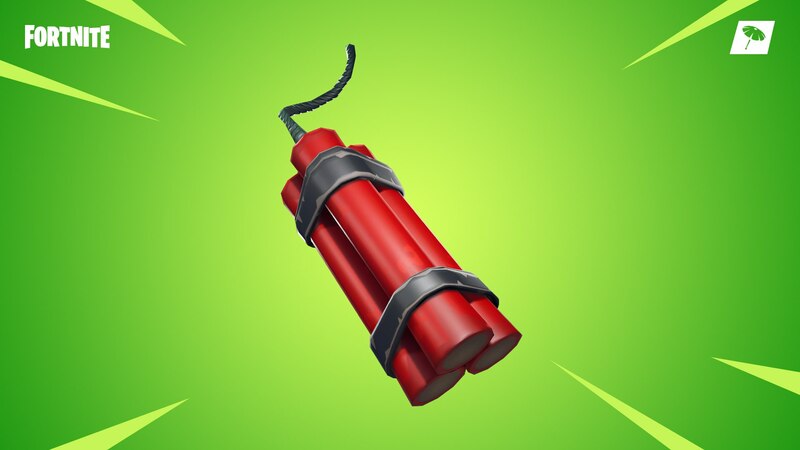 Dynamite is an uncommon item found in stacks of 3 that can spawn from floor loot, chests, Vending Machines, supply Llamas, and Supply Drops. Initiating a throw will start the 5 second fuse that can’t be cancelled. The range is less than the standard grenades.